Reshmay, born in Surinam, is a truly multi-talented lady. She has been busy with song-writing and choreography since her youth. She then also began giving live performances . Her original pop/hip hop sound plus her dance talent makes her unique in The Netherlands. She has her own style and she is an entertainer at heart. Reshmay’s breakthrough came in 2003, when she and her business partner, as the duo, 'Bs-one', released their own song and video called “Nazty”. A record label contract was then offered to them by record company, 'Earforce' Their second single, called, 'Shake It' , was released in August 2004. Shortly after, in December 2004, they climbed up the Hit Parade (Top of the Pops) with their third single, 'Freaky'. 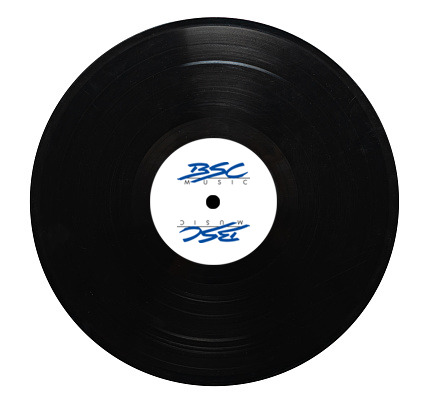 In May 2005, 'Bs-one' released the title 'This Beat is Hot'. The song became popular and again they performed on stage in 'Top of the Pops' and in the introduction programme of 'Kelis'. Apart from being singer, rapper, dancer and choreographer, Reshmay also became ambassador of the “FitCool” campaign of Zilveren Kruis Achmea in September 2006. The focus of this campaign is to help fight the rising trend of obesity among young people. With the release of a special song and video clip, called, 'FitCool', Reshmay tries to reach young people to address the problem of overweight and to encourage them to do more exercise and to eat more healthily. One more album of Reshmay found.